Laser Therapy for at Tallahassee Spine Center is one of many options patients have to choose from for recovery and pain relief. Laser Therapy is continually demonstrating effectiveness at health clinics, training rooms, and private practices across the country on a daily basis and Dr. Miller believes that Tallahassee should be no exception from the benefits of Laser Therapy. Lasers have been researched in European countries for several years, and it has been discovered that specific wattage and modulation are now used for specific conditions, never before available until now. The perfect blend of chiropractic and laser therapy produces phenomenal results in extremely short periods of time. Dr. Joseph Miller, DC. is proud to offer state of the art K-Laser technology at Tallahassee Spine Center to help you achieve optimal health. 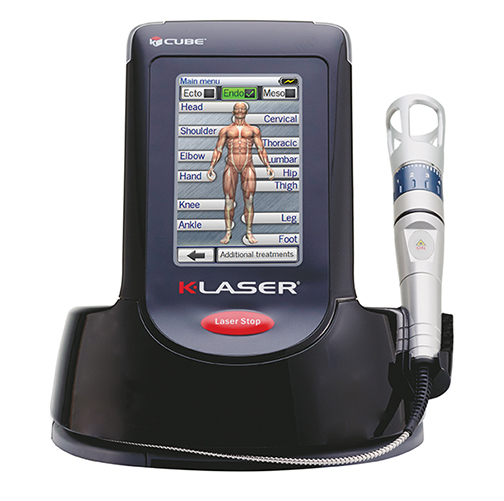 Contact our office for a consultation to see if K-Laser Therapy is right for you at 850-580-5252.